Last month, Apple offered up a smorgasbord of new products, including the iPhone 6/6 Plus, iOS 8, and the Apple Watch. 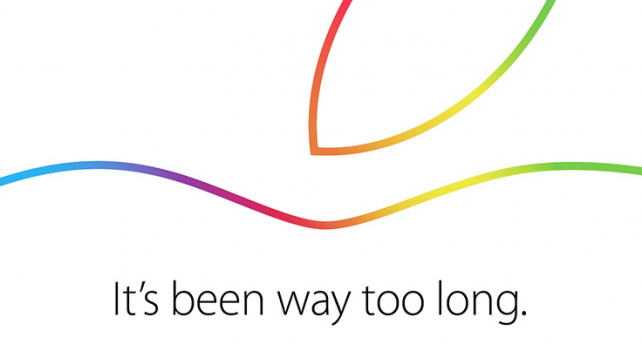 On Thursday, dessert will be served as Cupertino introduces new iPads, OS X Yosemite, and more. The next-generation iPad Air is likely to feature an improved A8X processor, Touch ID, and be available in gold for the very first time. 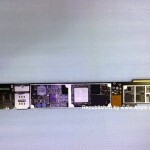 Detailed specs released this week also show that the “iPad Air 2” will feature 2GB of RAM, and be available in 32GB, 64GB, and 128GB versions. Developers have been having a lot of fun with OS X Yosemite since Apple first announced the Mac OS update in June. This week, Cupertino is expected to announce the first public release of Yosemite. Apple is also likely to introduce a 12-inch MacBook Air with Retina display. A new Mac mini is also a possibility. 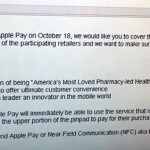 On Thursday, we should finally hear a release date for Apple Pay. First announced last month, the mobile payment system will work on the iPhone 6 and iPhone 6 Plus, and perhaps next-generation iPads. Apple Pay is expected to arrive with the iOS 8.1 update, which is currently being tested by developers. Apple is set to live stream its Thursday event, which begins at 10 a.m. PDT. 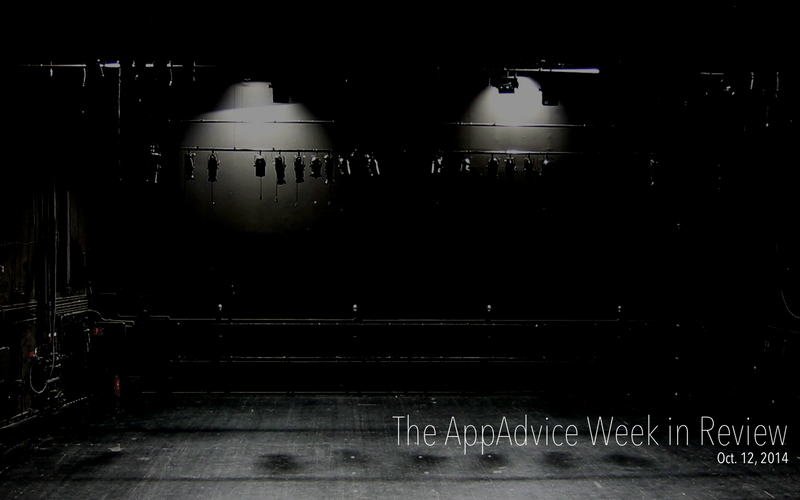 As usual, AppAdvice plans to provide full coverage of the event. We hope to see you there.